Very nice haul! :D I hope you enjoy all the books you got. I loved Stieg Larsson’s books!!! Very good and action packed. They were such nail biting books that I couldn’t sleep sometimes lol. Hope you enjoy all your books and have fun at the event!!! 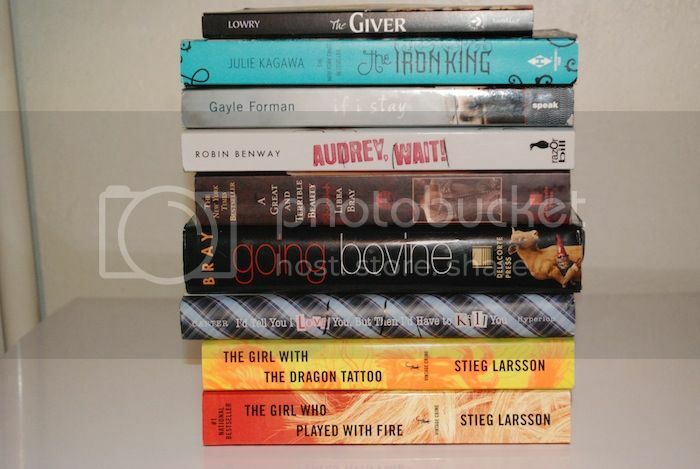 I really want to read The Iron King, but there are too many other books I keep reading instead, haha. Great book sale haul! I’ve never read anything by Libba Bray before but this week I read a blurb for her “Diviners” and it’s now on my TBR list. Happy reading! That is such an amazing sale and haul. 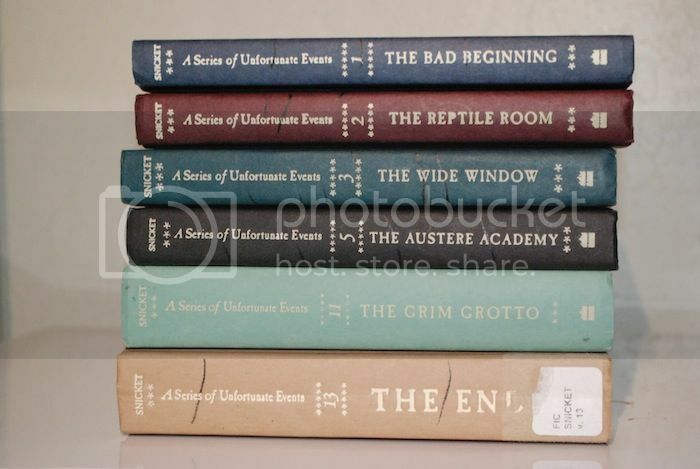 I love the Millennium Trilogy and the Series of Unfortunate Events. I’m so jealous that you get to see Marissa Meyer too! One of my goals is to get my copy of Scarlet signed, I loved it. Happy reading! So many books at such a great price! I think the only one of these I’ve read was The Giver. Although I didn’t actually read it till high school, and part of me wishes I read it sooner. But still loved it, and eventually want to finish the series.